Your gift will help provide shelter, food and hope for more than 650 people in care at Miracle Hill right now. Thank you for providing these basic needs and for planting seeds of hope in the lives of homeless and hurting children and adults. 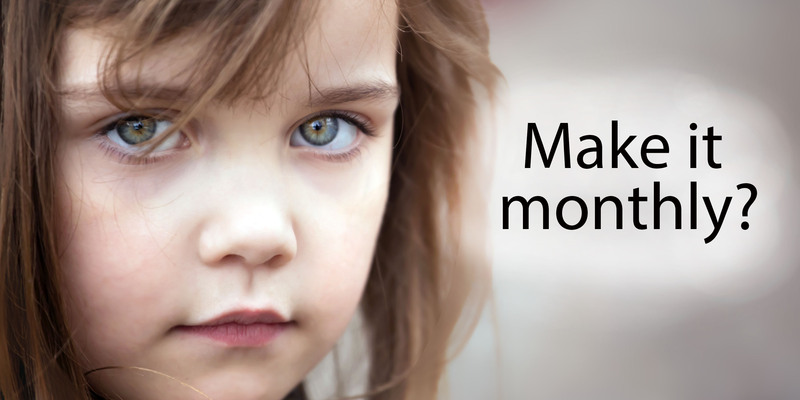 You can provide help and hope for even more homeless children and adults by switching your $ gift to a monthly gift of $ now. 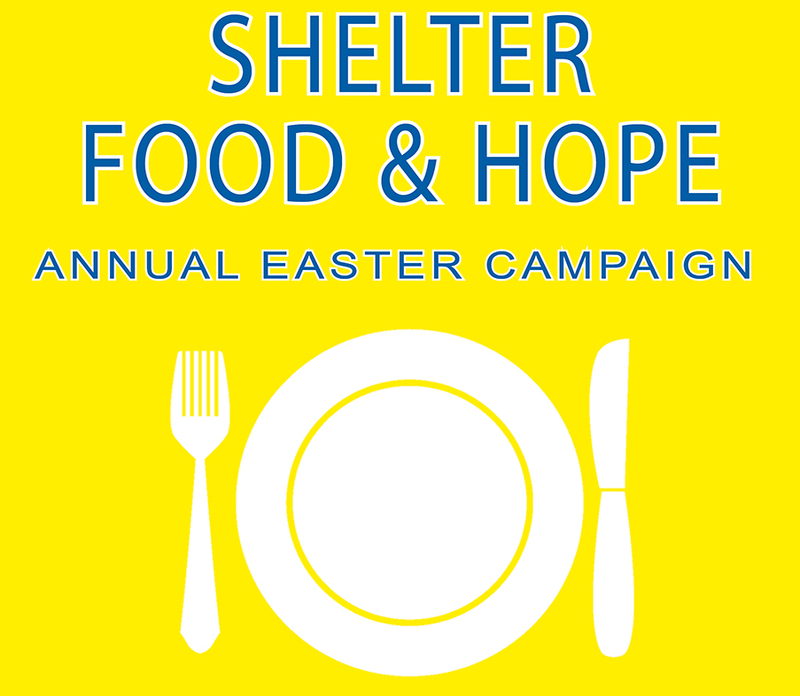 Your monthly support will provide the physical, emotional and spiritual support our guests need to thrive in society. Donate to Miracle Hill Ministries! To give to a specific shelter or event, click "Direct My Gift to" and select it from the dropdown. Yes, I would like to receive periodic updates from Miracle Hill Ministries. How did you LAST hear about Miracle Hill? Note: Do not press the process button more than once. Doing so may result in your card being billed more than once. Thank you. To use PayPal, select the PayPal icon below.